"Mountainwood". Parklike setting. Updated 2 bdrm corner townhouse. Large balcony,insuite laundry & storage. Updates include new kitchen, bathroom & carpeting. 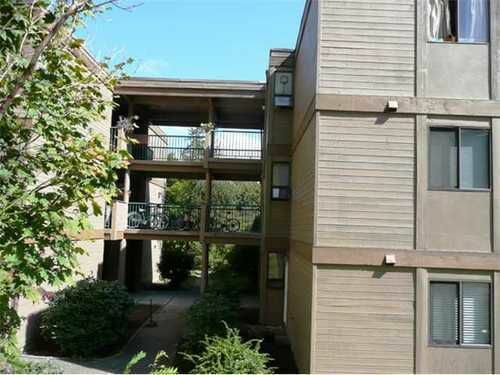 Walking distance to Lougheed Mall, skytrain, schools & more. Pets & rentals allowed. All measurements are approximate.